Climate Change This Week: Clean Energy Calls, Science Signals, and More! How unusual has the weather been? No one event is "caused" by climate change, but global warming, which is predicted to increase unusual, extreme weather, is having a daily effect on weather, worldwide. Looking above at recent temperature anomalies and the jetstream, the polar aneurism over the US has reappeared in a new position, while the North Pole and surroundings (that big orange spot) is experiencing much warmer than normal temperatures - not good news for our Arctic thermal shield of ice. 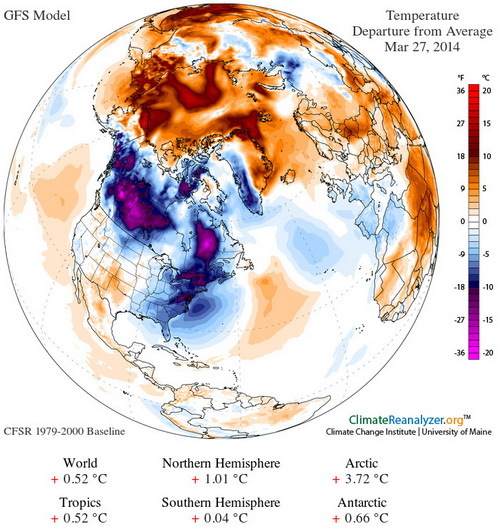 Hotter than usual temperatures continue to dominate human habitats. 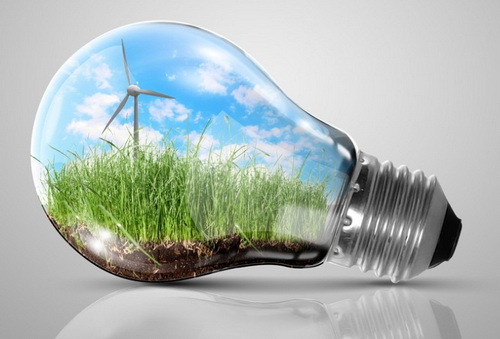 Tell Congress: Stop The Attacks On Wind Energy -- Extend The Wind Production Tax Credit Now! You can do so here. The wind power industry has benefited from this tax credit in previous years - and it's peanuts compared to what the fossil fuel industries get, despite FF's profits. This is a small but significant way that we can give wind power a fair chance to add to our economy and a safer future. Be a Part of Climate Action Week writes Iowa State Representative Bob Hogg at Iowa Climate Advocates. Climate Action Across America will take place from April 21st to 25th, and culminate in various activities in Washington DC. Can't be there? Fear not. He lists many ways to get active where you are, from holding your own public event and inviting your representatives to speak to meeting with them (preferably en masse) to express your concerns. 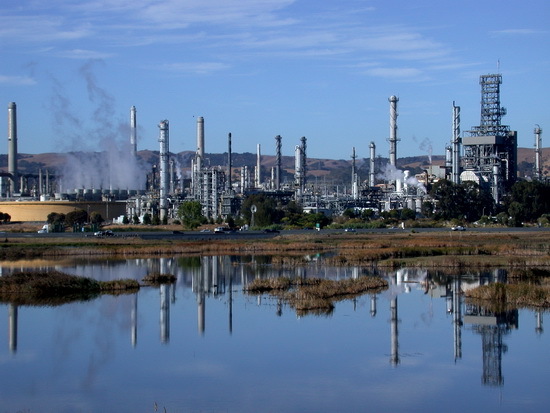 Fossil fuel power requires far more water consumption than clean renewable power. In a world of escalating energy demands and increasing water scarcity, transferring to clean renewable power makes increasing sense. World Must Use Renewables To Avoid Water And Energy Crisis says a new UN water development report, reports Magda Mis at Reuters. All sources of energy use water, but fossil fuels consume (vs. just use) much more water than renewable clean energy sources, as these charts show. Thus, because the world's growing appetite for water and energy will greatly stress the limited water resources in nearly all regions, governments must turn to renewable energy to meet increasing demand for both and avoid a looming crisis. 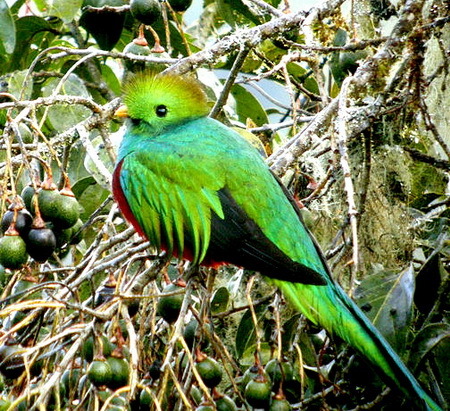 OO Costa Rica: Climate Change Threatens Human's And Wildlife's Access To Water says a new report. Funded by the US tropical forest conservation debt relief fund. US Military: Climate Change Like '100-Year War' says a senior US Army officer who specialises in environmental security, reports Ed King at Responding to Climate Change. Brigadier General (ret) Chris King warned that failed states, extreme weather events and mass migration could be "debilitating" and represented real dangers to global stability in the coming years. "This is like getting embroiled in a war that lasts 100 years. That's the scariest thing for us," he told RTCC. "There is no exit strategy that is available for many of the problems. You can see in military history, when they don't have fixed durations, that's when you're most likely to not win." UN Scientists See Grim Future If No Action Taken On Climate Change says a leaked draft report on climate change, reports Agence France Presse. The darkest report yet on the impacts of climate change, points to a future stalked by floods, drought, conflict and economic damage if carbon emissions go untamed. Details include displacement of hundreds of millions of people, reduced crop yields and the loss of trillions of dollars from the global economy. Australia will experience significant harm but coastal dwellers in Asia could face some of the worse effects of climate change. The full report is due out on March 31st. 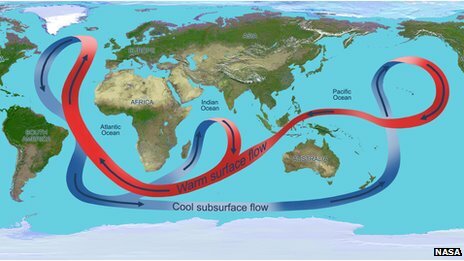 The global system of deep ocean currents is a major distributor of heat, and can be affected by global warming. Source: NASA. 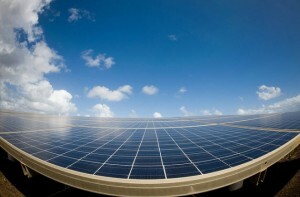 OO Now You Can Get Solar Panels At Best Buy as solar power enters the mainstream. Don't forget to turn off your lights for an hour starting at 8:30 PM this Saturday in honor of Earth Hour. 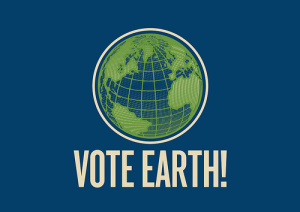 Vote In 2014 Elections: Vote For Climate Leaders, Clean Energy Jobs - although clean energy is making some headway, unless we have strong leadership on climate change, there's a good chance that carbon pollution won't be cut fast enough to avert truly catastrophic changes in our kids futures. Think about it: if we don't vote in 2014, the Senate's Top Environment Committee next year could be led by the most prominent climate denying senator there. And with him in charge, getting our government to effectively address climate change will be extremely difficult; so will supporting the clean energy industry, which shows the most promise of providing the most new, good-paying jobs. Vote for climate leaders; vote for our children's future. OO Coal Plants Closing In Massachusetts And Across The Nation But replacement by natural gas does not guarantee the dramatic reductions in carbon pollution needed to avert even worse future climate change. Two of the high costs of carbon pollution: hazardous air, and worsening storms from climate change. Sources: Huffington Post; NOAA. Besides harboring unique and beautiful forms of wildlife, forests and peatlands are the easiest, cheapest, and one of the most effective ways to store carbon, preventing it from morphing into greenhouse gases. 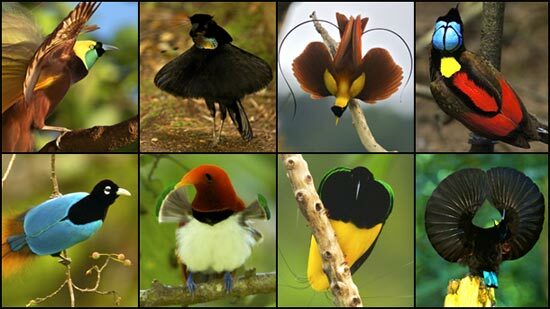 Source: Cornell Lab of Ornithology. We Can Save World's Forests At A Fraction Of Cost Of Fossil Fuels Subsidies a new UN report says, reports Mongabay. Investing $30 billion a year in forest conservation -- less than seven percent of the $480 billion spent annually on fossil fuels subsidies -- could help stop deforestation while accelerating a transition toward a greener global economy, asserts a new report published by the International Resource Panel (IRP) and the UN REDD Programme. Achim Steiner, Director of the United Nations Environment Programme said "The ecosystem services provided by tropical forests are estimated at around US $6,120 per hectare per year. Despite this clear macroeconomic case, the total yearly forest loss averages 13 million hectares per year - equivalent to the surface of a football field being destroyed every three seconds." 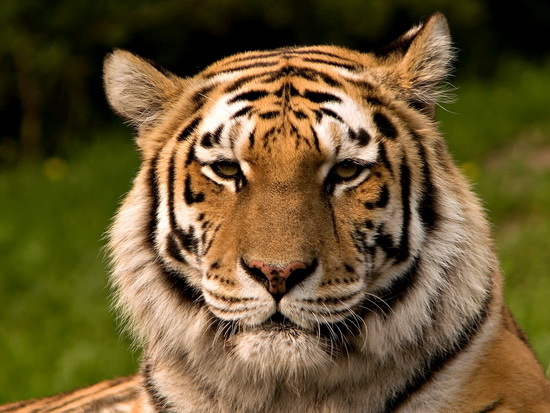 Tigers are endangered worldwide; a newly protected large forest in India will help preserve them, while storing carbon, preventing it from morphing into more greenhouse gas. Wikipedia. OO Congo: Indigenous People See Climate Change In Rainforest including higher temperatures, less rainfall, and altered seasons, as expected under global warming, says a new report. 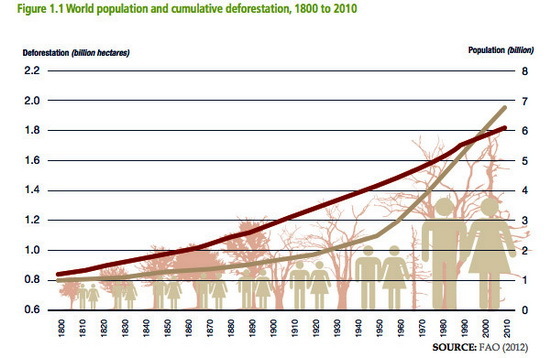 OO UN Forest Protection Plans Must Protect Communities From Land Grabs says report. Another forest denizen wonders why we aren't doing more to protect its home. 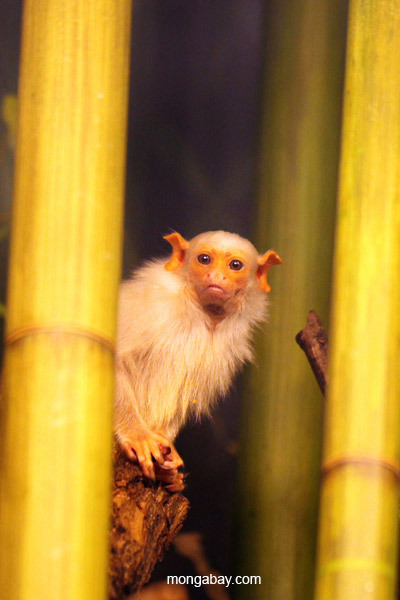 Credit Rhett Butler at Mongabay.com. The American Association for the Advancement of Science is one of the most respected scientific associations of scientists in the US. AAAS: Climate Change Threatens World With Irreversible Changes warn scientists of the American Association for the Advancement of Science, reports Suzanne Goldenberg at the UK Guardian. AAAS, which rarely makes policy statements, is urging the US to act swiftly to reduce carbon emissions and lower risks of climate catastrophe. Says the new report, What We Know: "We are at risk of pushing our climate system toward abrupt, unpredictable, and potentially irreversible changes with highly damaging impacts ... We can think of this as sudden climate brake and steering failure where the problem and its consequences are no longer something we can control. In climate terms, abrupt change means change occurring over periods as short as decades or even years." 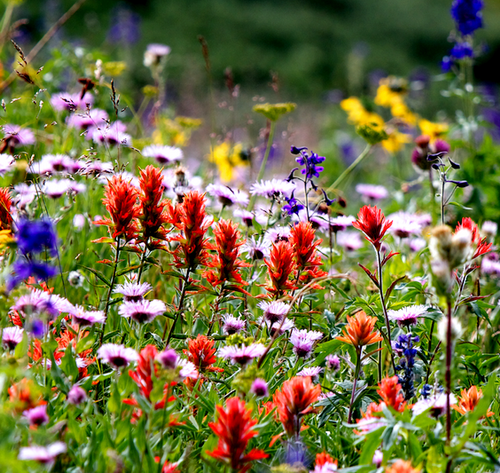 OO Colorado Rocky Mtns Wildflowers Show Climate Change Impact - some declining, some changing flowering times. OO Spring Arriving Earlier and Earlier in U.S. - sometimes with bad results, such as lengthening wildfire seasons. 2ºC Warming Is Enough To Seriously Threaten Crops, Food Security More Than Thought says a new study, reports Ari Phillips in Climate Progress. Published in Nature Climate Change, it found that assuming a 2 C (4 F) degree rise by 2050, all crops worldwide will be experiencing great declines sooner due to extreme heat waves, and that basic cereal crops such as wheat and corn could experience dramatic declines, especially beyond 2050. Soybeans and spring wheat could show yield increases, however, although likely decline in tropical and subtropical areas. Previous research indicates that while some plants grow better under higher CO2 levels, this does not increase the overall nutritional resource (such as protein) in the plants, so still threatening food security. Croplands are becoming increasingly desirable as arable land decreases due to extreme weather. 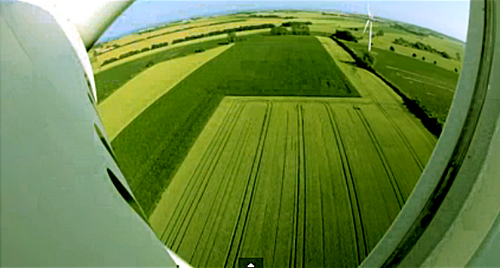 Screen capture from the online video, Powering the Planet. @@ Climate Change And Oceans On Stage Live in Canada: Sea Sick Prize-winning book author Alanna Mitchell takes to the stage to deliver a thoughtful sobering account of how our carbon addiction is killing the sea. California's drought has also decreased its hydropower output. Folsom Dam, before the drought, and the present. Sources: Google Earth; CA Dept of Water Resources. California Catastrophic Drought Locked In says NOAA in their official spring outlook, reports Andrea Thompson at Climate Central. The snow accumulation from all that frigid weather is likely to cause flooding, while no let-up is expected on the western drought, which has California preparing for even worse wildfires. Despite the frigid weather in the US, the period of December thru February was the 8th warmest globally, and California had its warmest winter on record, worsening an already catastrophic drought. 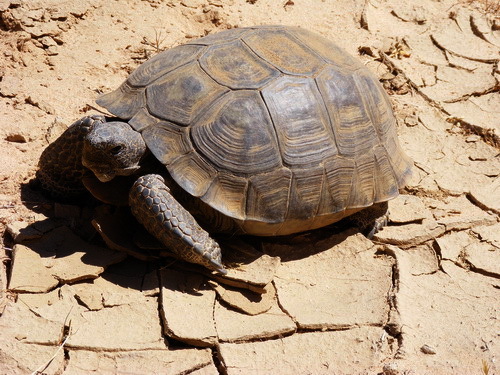 Concern for desert tortoises has spurred some to protest the siting of desert thermal solar farms, but if solar power does not grow fast enough, climate change will be the tortoise's ultimate threat. Wikipedia. To get even more news and information about the consequences and solutions to climate change, check out this annotated resource list I've compiled, "Climate Change News Resources," at Wordpress.com here. 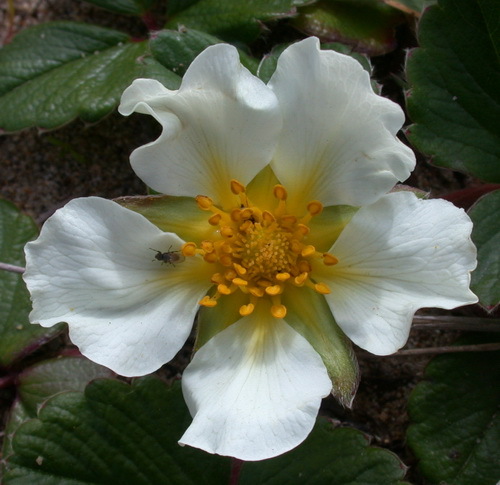 Every day is Earth Day, folks, as I was reminded by this wild beach strawberry blossom I photographed recently. Making the U.S. a global clean energy leader will ensure a heck of a lot more jobs, and a clean, safe future. 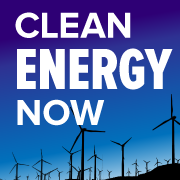 If you'd like to join the increasing numbers of people who want to TELL Congress that they will vote for clean energy candidates you can do so here. It's our way of letting Congress know there's a strong clean energy voting bloc out there. For more detailed summaries of the above and other climate change items, audio podcasts and texts are freely available.